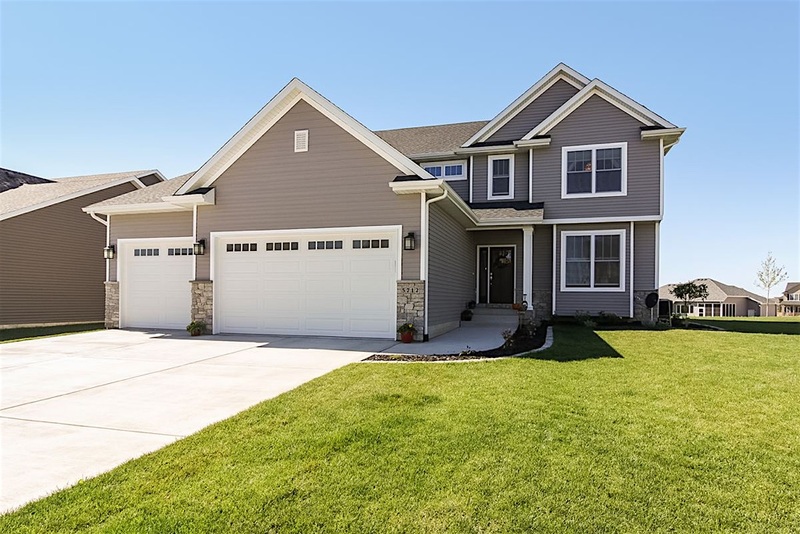 Another great offering from Premier Custom Homes; this 2 story, five bedroom home offers over 3,200 square feet of finished living space. 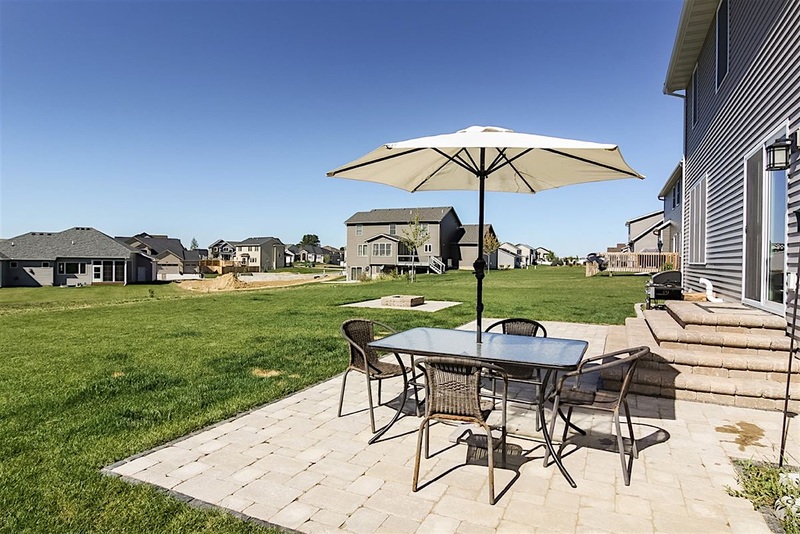 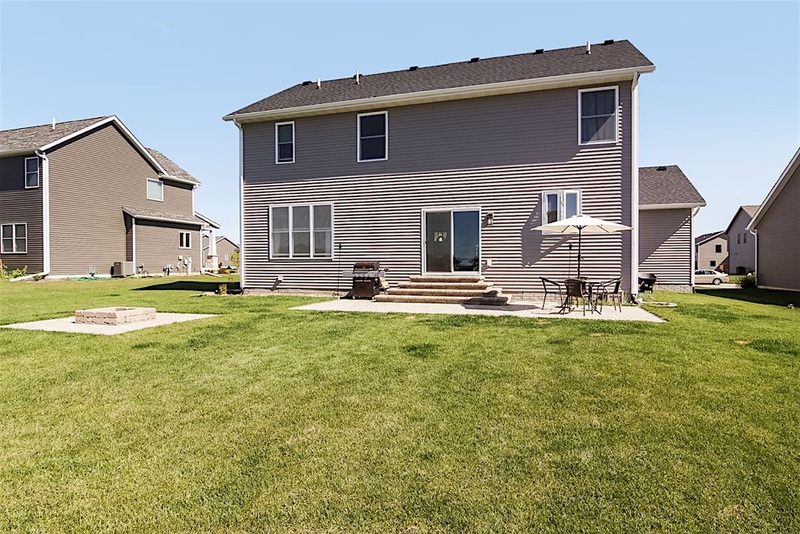 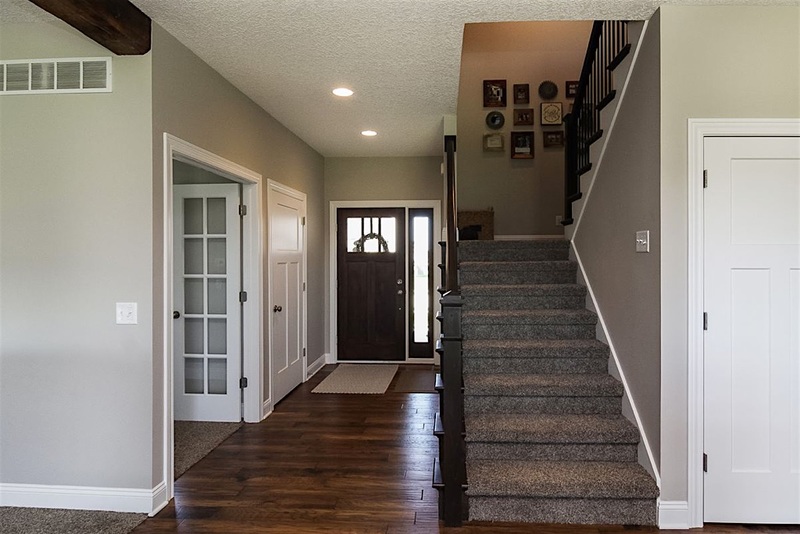 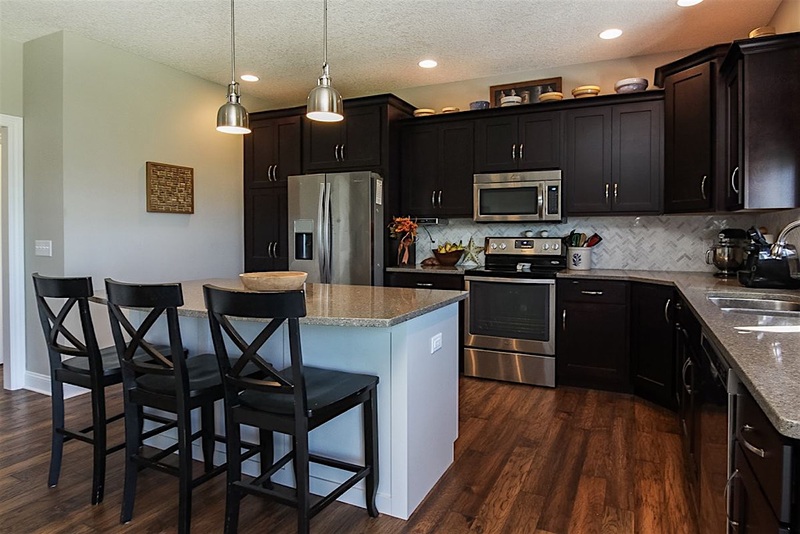 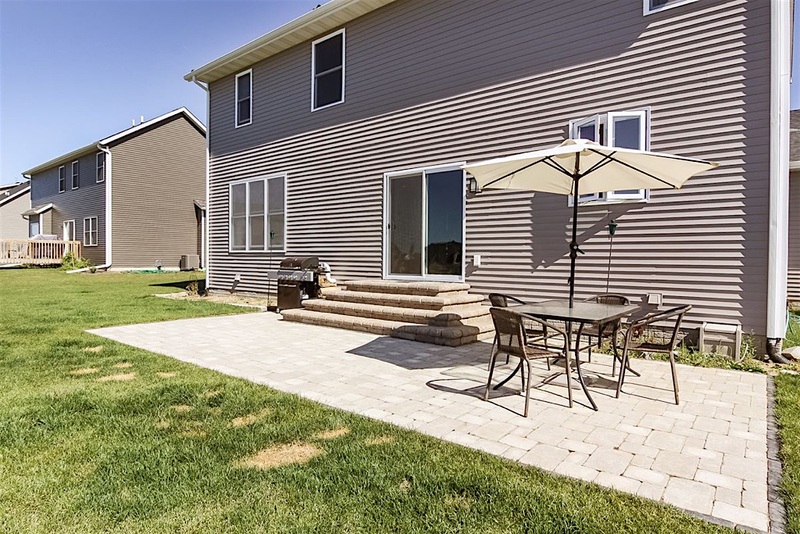 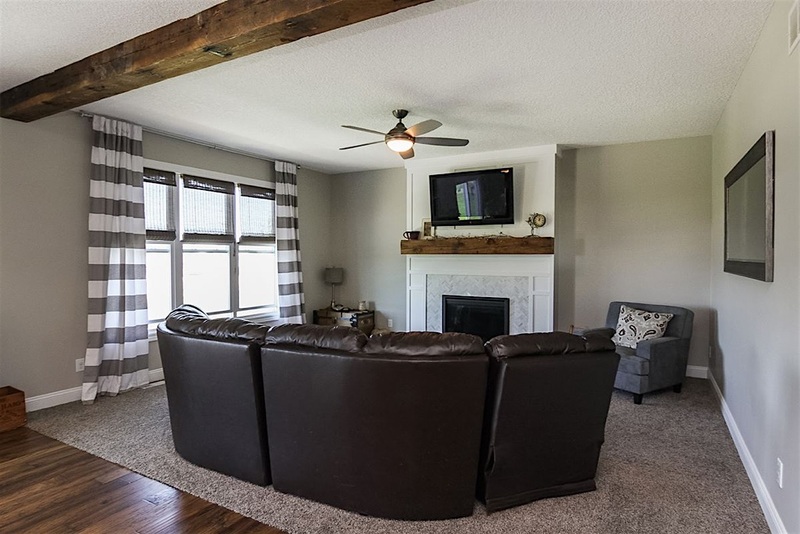 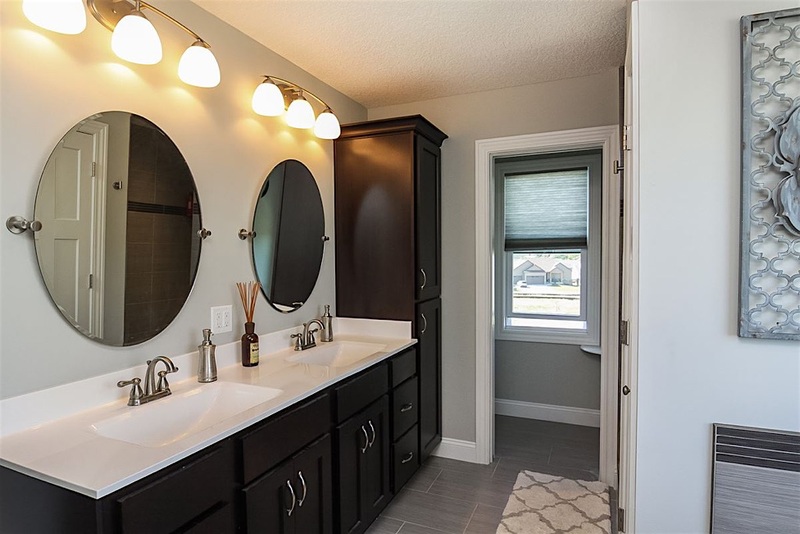 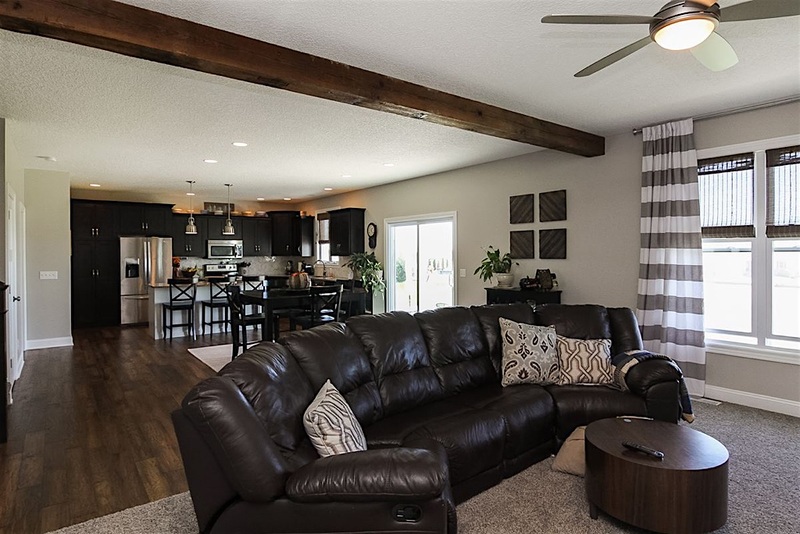 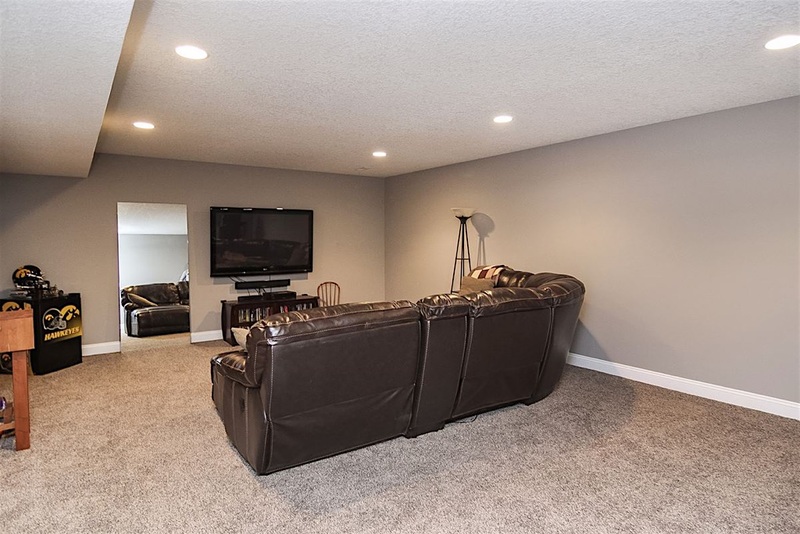 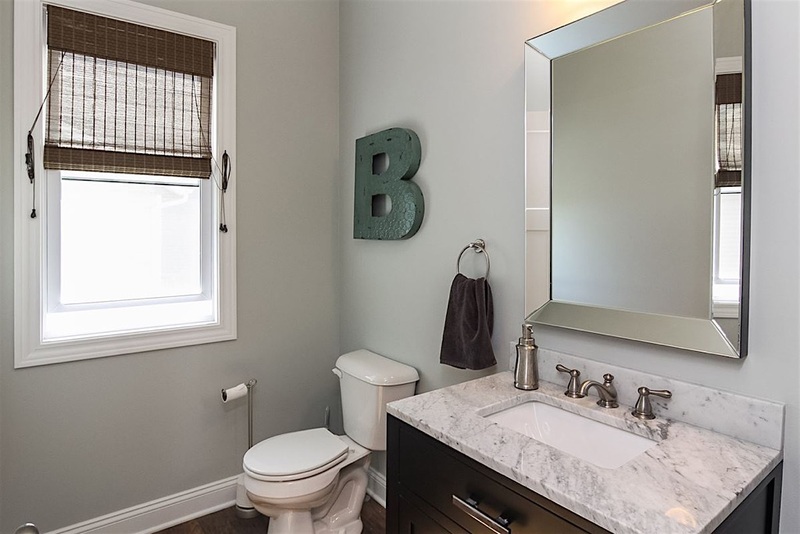 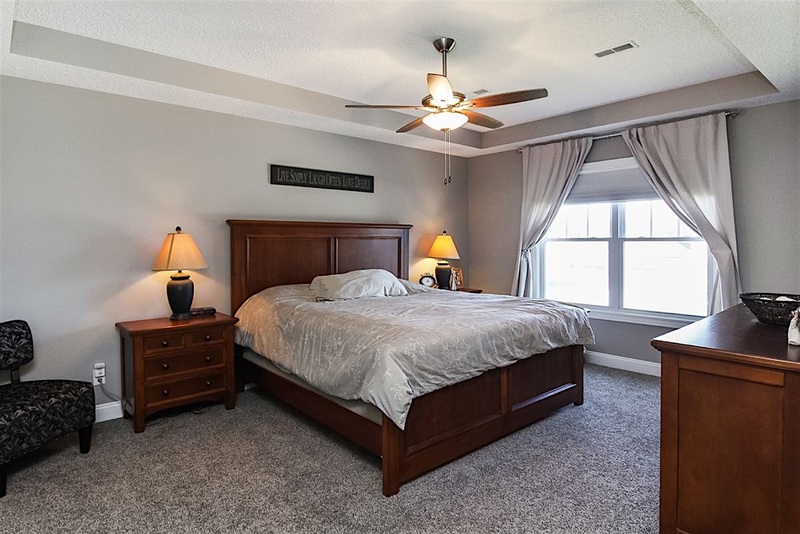 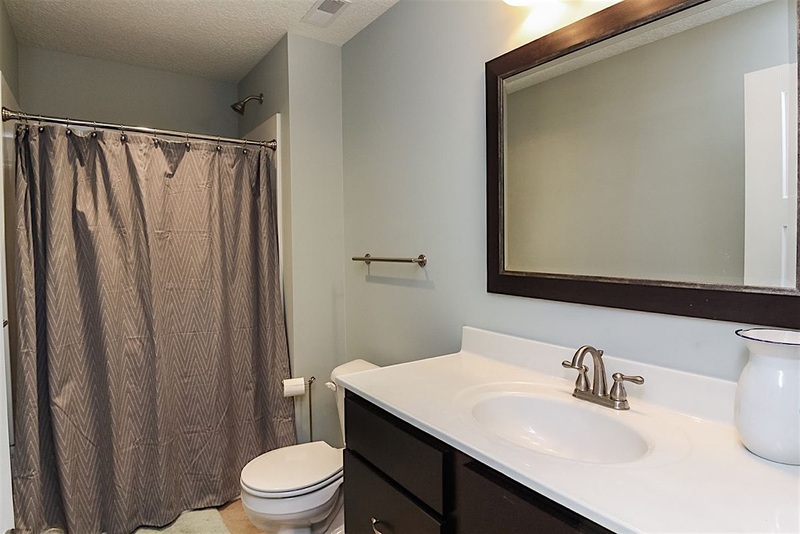 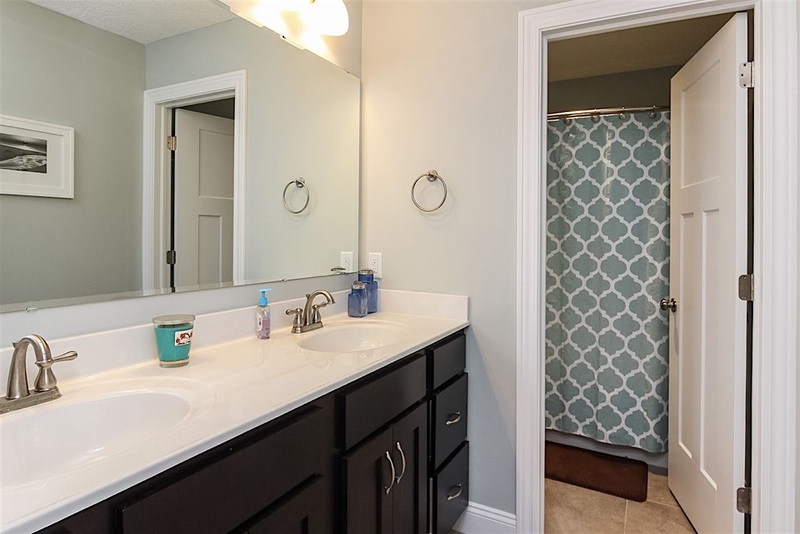 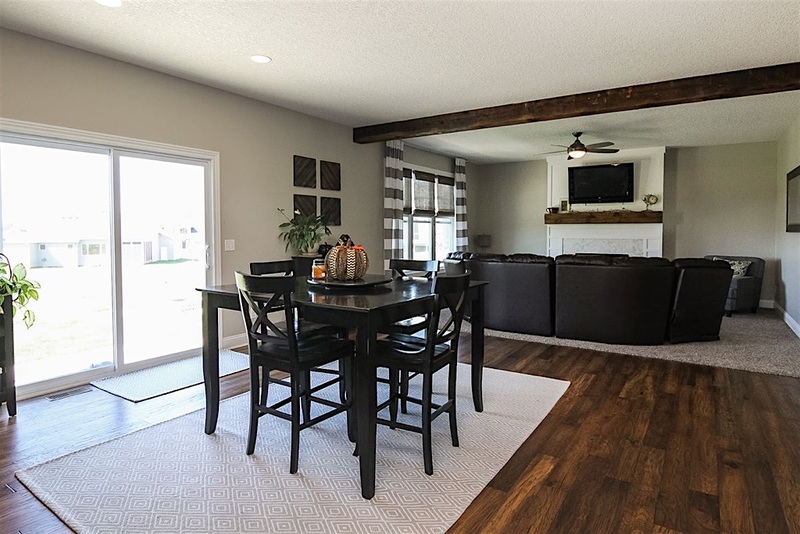 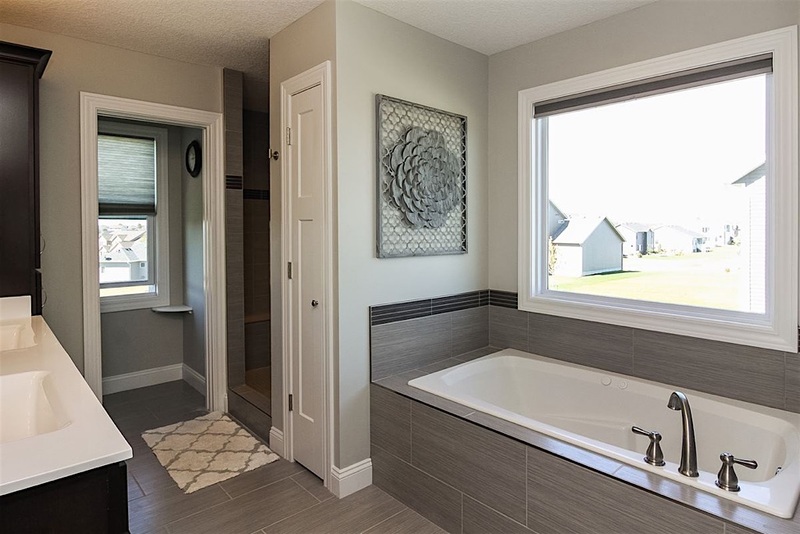 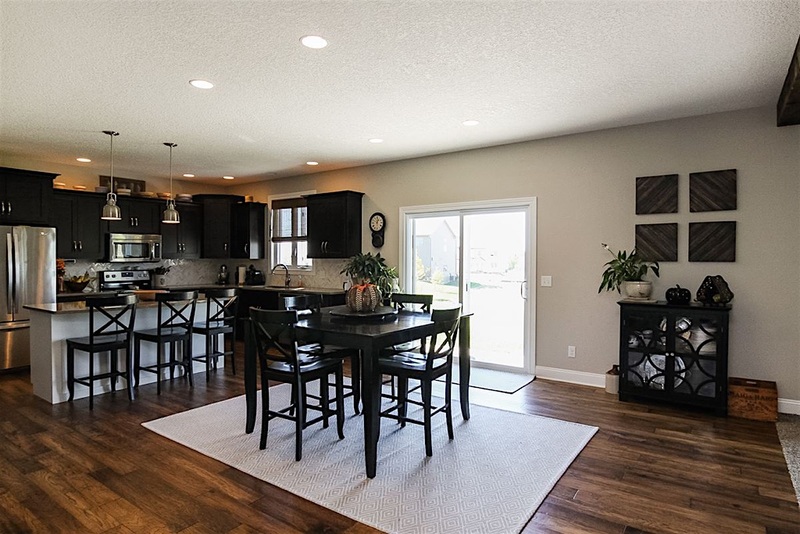 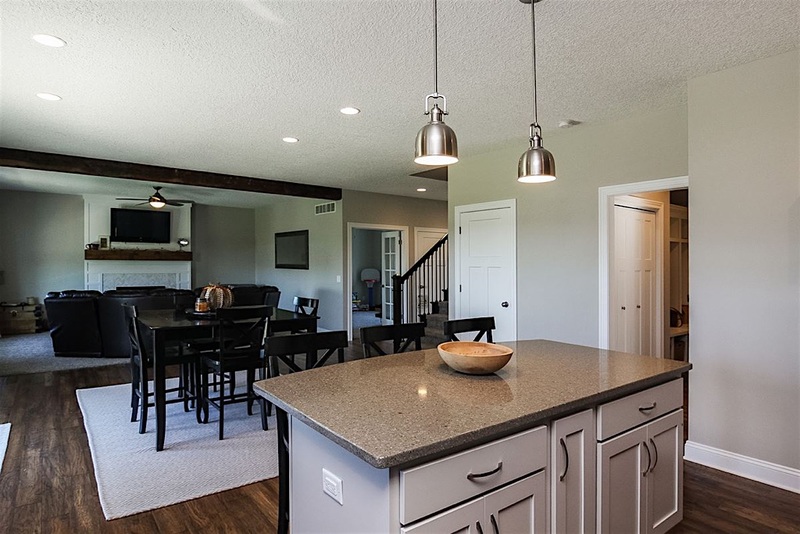 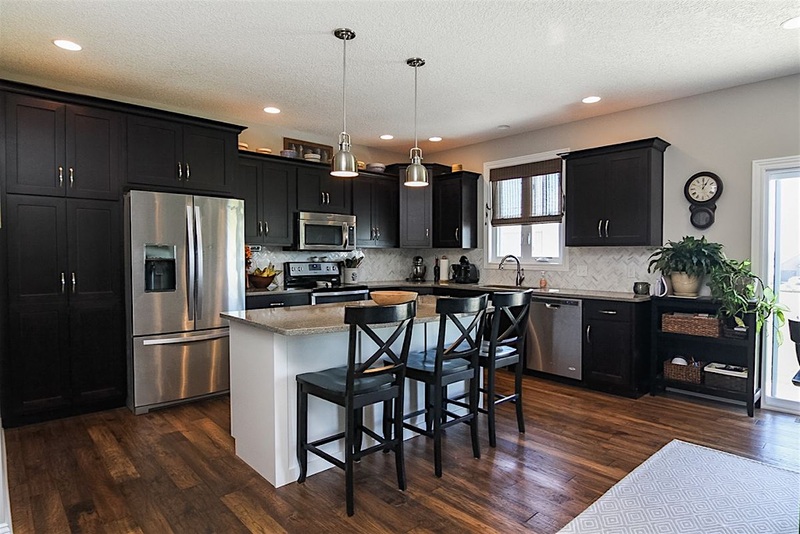 Located in a great Bettendorf neighborhood, this home has everything you have come to expect in a PCH home; a wide open floor plan, Quartz counters, and hand-scraped hardwood floors just to name a few. 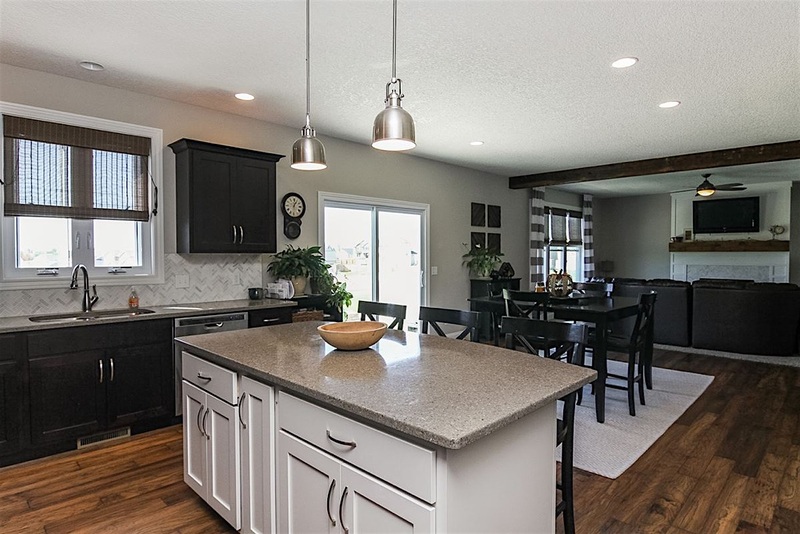 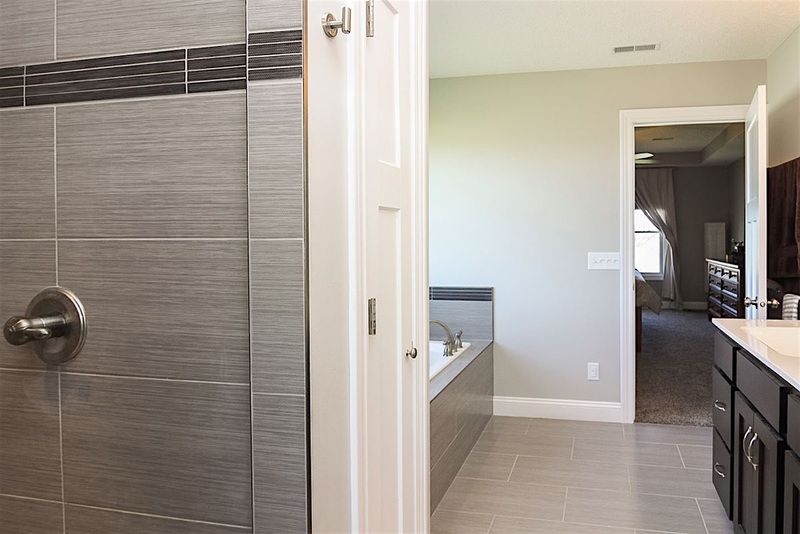 With quality construction second to none, this home offers great value and design.